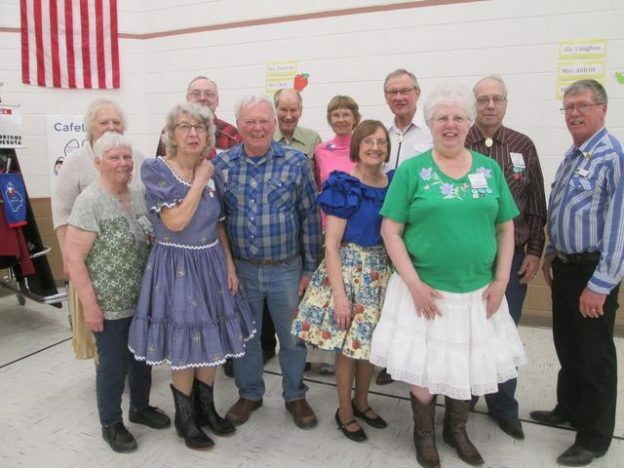 Single Circles | Square Dance Minnesota, Inc.
April 5, 2019 – Single Circles “Blast to the Past” Square Dance, Maple Grove, Caller Roger McNeil, Cuer Bernadette McNeil. 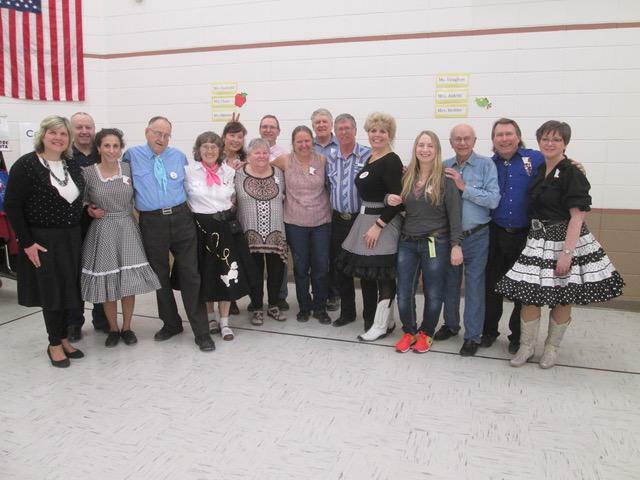 County Line Squares (see photo above) and Hot Foot Stompers (see photo below) claimed banners. Hot Foot Stompers with Caller Roger McNeil. This entry was posted in Activities on April 6, 2019 by LeRoy.